Today we went back to court to hear the judge pronounce her sentence for the individual who set my sister-in-law’s house on fire, which killed my baby nephew Hunter. The crown and the defence had presented a joint submission at the last court appearance in December, when I read Hunter’s victim impact statement. When Angie read hers. When her brother read her husband’s. There were tears in the courtroom that day, many tears. Many balled up tissues. No tears from this individual, however. He sat with his head leaning on his hand, apparently emotionless. And when the judge asked him 3 times if he wanted to address the court (yes she asked him 3 times), he said no. Maybe he really had nothing to say. Maybe he knew that whatever he said would make no difference. Or maybe he really didn’t care about the 3 hours of pain we all sat through, listening and reliving what happened. We’ll never know. No additional jail time. 2 years of parole. This was the statement I sent to the media today on behalf of our family. It is difficult to express the utter disappointment and disillusionment we are feeling with our justice system following today’s sentencing hearing. Hunter’s death was no accident. It was the result of an individual’s deliberate actions. Yet this individual is facing nothing more than a minor inconvenience as his time served means he will have no additional prison time. While we, Hunter’s family, are still desperately struggling with our grief and trauma from losing him to a violent crime. The agreed upon statement of facts was read by the judge today. These facts state that after this individual set the fire, he drove around and came back to the house 3 minutes later, saw the porch on fire and drove off. Although he had a phone, he did not call 911. We have been told that our criminal code allows people to witness horrific events and do nothing about them. This individual supposedly didn’t mean for anyone to be harmed. Yet he did nothing when he saw the fire spreading. This individual’s guilty pleas are supposedly an indication that he is remorseful. And yet when asked by the judge whether he wanted to address the court, and have an opportunity to show that remorse, he declined. The judge stated that she was “dismayed” that he chose to stay silent, yet “he cannot be punished for his choice”. We live in a civilized, cultured society, a first world nation, and yet our justice system is an absolute failure to victims of crimes. We know we are not the only victims who have experienced similar circumstances. Victims who have had to relive the horror and traumatic events over and over for years on end, waiting for justice. Victims who have lost all hope that justice even exists. Now, not only do we continue to grieve a devastating loss that still impacts our lives every single day, we have to somehow accept that our justice system is incapable of bringing justice for his death. How is it possible that we live in a world where there is no justice for an innocent baby’s lost life? Hunter knew only love and joy, and gave so much of these precious gifts to everyone who met him. His life’s meaning was cut short as a result of someone’s deliberate actions. And this person is only being held accountable for a very small portion of the impact of his actions. It is truly too much for any sane person to comprehend. Well. The case is still under investigation. Because the fire on the porch “should have gone out” and not damage the rest of the house, there is an “intervening event” that is still under active investigation (we are told). Who knows what will come of it? 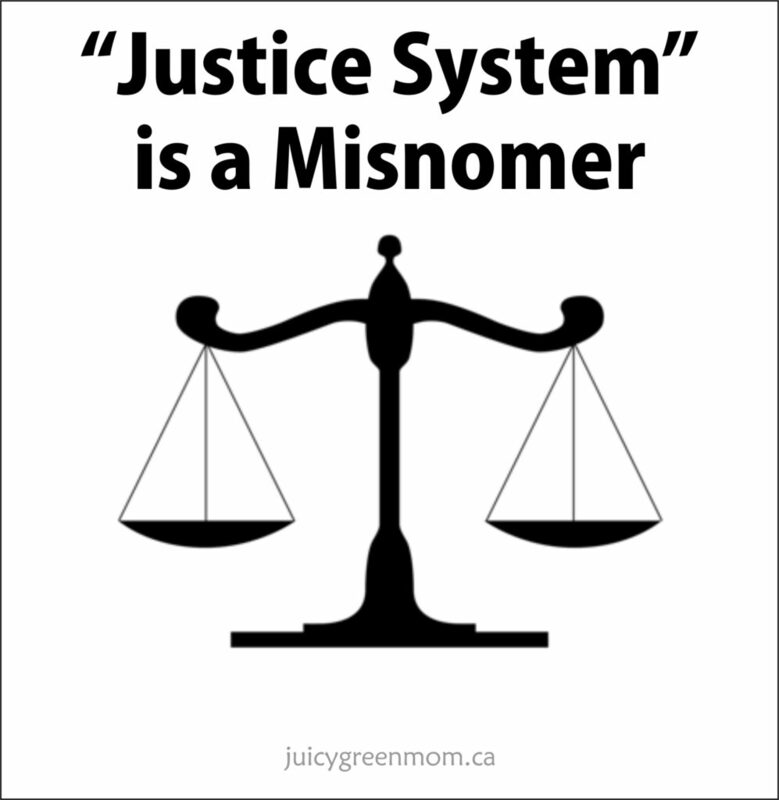 “Justice System” is a misnomer – because there is no justice. Just legalities and loopholes. We are not the only victims who have experienced this. We need to find a way, on our own, to somehow make sense of this and not let it control our thoughts and lives. I am trying to embody the philosophy behind “The Guest House” by Rumi, as it was presented to me not so long ago. It is not easy. Is there a way for our justice system to change?